It’ s so easy to make a payment at Raspberry Hill Adult Daytime Center.You can do it online! Online payments are higher due to a convenience fee. 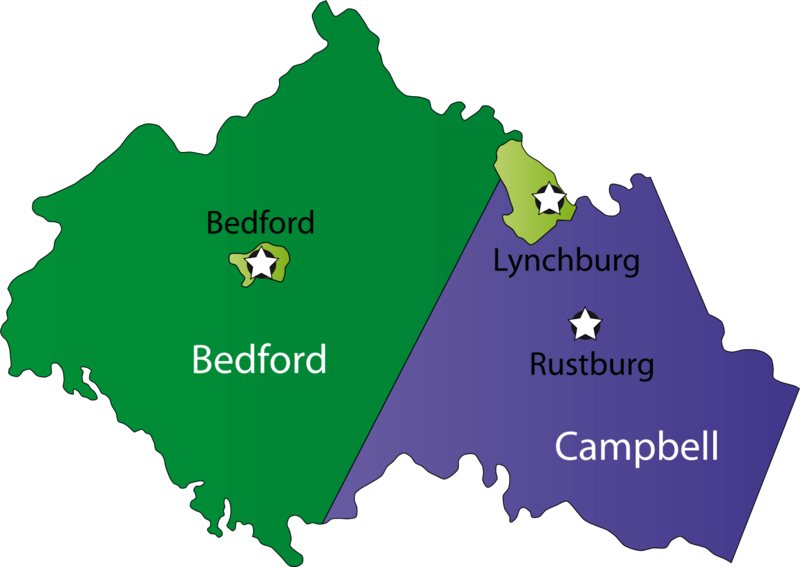 Call 434-525-4422 for current pricing.